I have sold a property at 304 3411 SPRINGFIELD DR in Richmond. SHOWS BEAUTIFULLY...FANTASTIC LOCATION. This FORMER 3 BEDROOM unit has been converted to a 2 bedroom and can be converted back. This TOP FLOOR CORNER UNIT is rarely available. The Living room has 10 FT CEILINGS. Crown mouldings andbaseboards throughout. Beautiful laminate flooring and some tile. FRESHLY PAINTED KITCHEN CUPBOARDS make the kitchen SPARKLE. Tiffany light fixtures throughout. Designer paint. Lovely garden view and only steps away from the rec centre and swimming pool. Currently has 2 parking stalls. 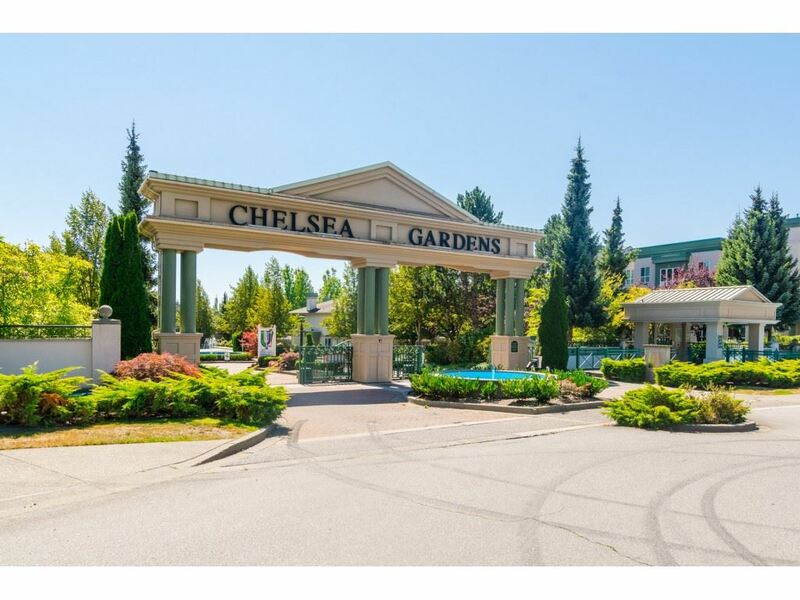 Steps from Steveston Village, transit, and schools. VERY EASY TO SHOW.